Find the best prices for ink and toner cartridges in Australia here! 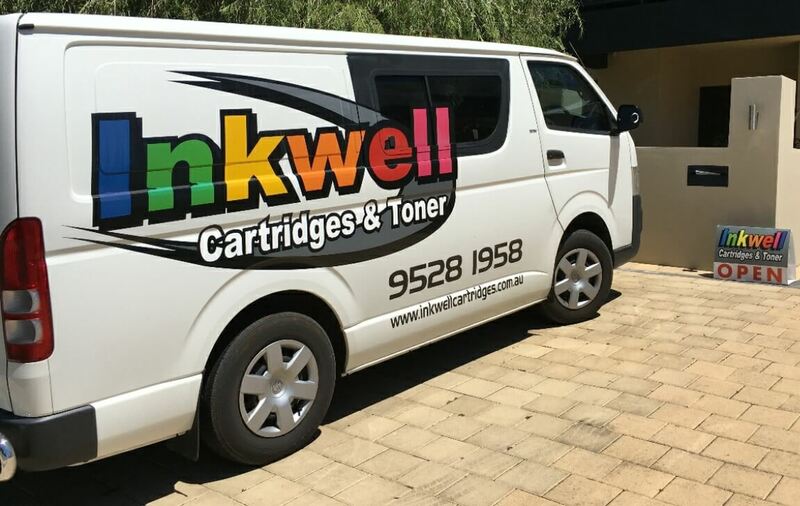 Where can you find the best prices for ink cartridges and toner cartridges in Australia? At Inkwell Cartridges & Toners of course! We’re your one-stop-shop for all your ink, laser, copier toner and printer consumable needs. 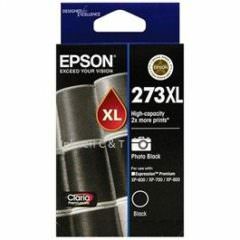 We carry a complete line of ink cartridges and toner cartridges. 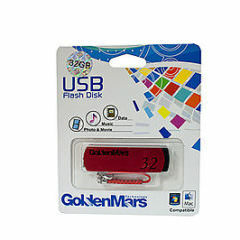 We supply top quality, low-priced cartridges with super-fast shipping Australia-wide. Cheap Ink Cartridges and Toner Cartridges with ensured quality. We’ve spent substantial time and effort to supply the highest quality inkjet cartridges and toner cartridges using strict quality control. With over 20 years experience in the printing industry, along with our exceptional buying power, we have the ability to offer you the highest quality products at fantastically low prices. 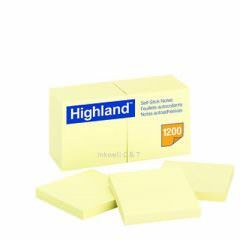 Easy and secure online shopping for all your printer consumable needs. Our checkout process is secured by 256bit SSL encryption to make sure all of the information that you provide is secure. 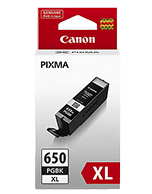 For use in EPSON EXPRESSION PHOTO XP8500, EPSON EXPRESSION PHOTO HD XP15000. 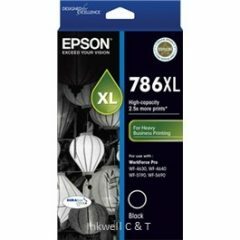 For use in Epson Workforce Pro WF4630, WF4640. 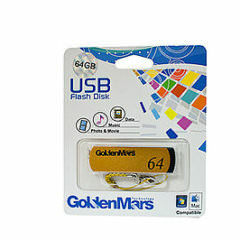 For use in HP OFFICEJET PRO 6950, 6960, 6970, 6956. 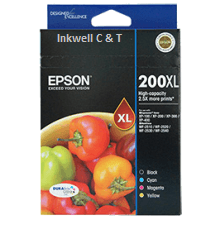 For use in Epson EcoTank WorkForce ET-4550, EcoTank Expression ET-3600. I just must tell you how much (thus far) I love my new printer. 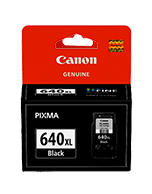 Over the last 12 years I have had 3 previous expensive printers – canon and brother- they cost much more than this, though, I understand and appreciate your truly significant discount- but none has matched this for speed and clarity of print. It makes a cute little noise at the completion of each print. I have never had such a speedy printer. I was not wanting a Brother as my current one which cost $545 was not good from the beginning. Thank you for your assistance and I look forward to more contact as I buy my ink from you. Thanks Kevin, as always, great service. Thank you for my new Brother HL-L8050CDN Colour Laser Printer. It works really well. And will let you know how my labels go once I get them in. Also thanks for the added bonus when you let me know about the Brother Factory Rebate. Kevin was very helpful and I have ended up with a great Printer at a great price. Thanks for all your help. 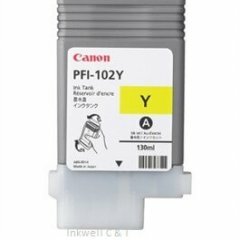 I have been buying from inkwell cartridges for the past 10 years! The staff are friendly, knowledgeable, courteous and helpful! They provide competitive prices, excellent advice, service and delivery!! I recommend Inkwell to everyone!! Great little business run by a fantastic, very helpful couple. Highly recommended.